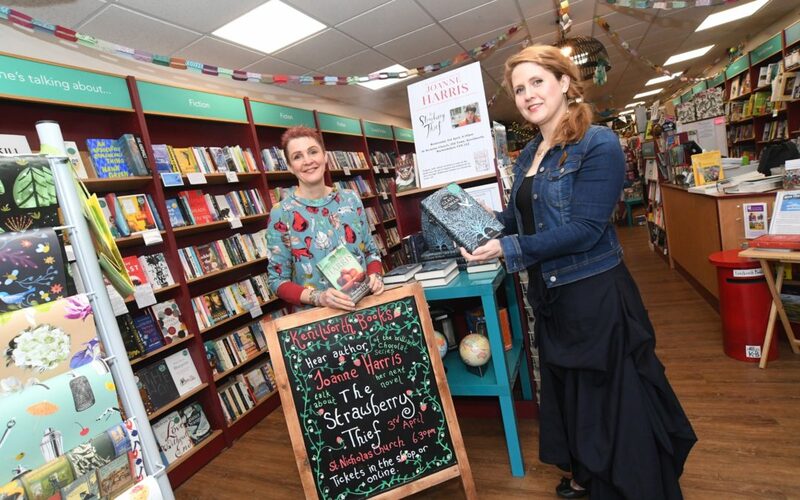 Kenilworth Books will be hosting an evening with Joanne Harris, author of the bestselling 1999 novel ‘Chocolat’, at St Nicholas Church on Wednesday, April 3. 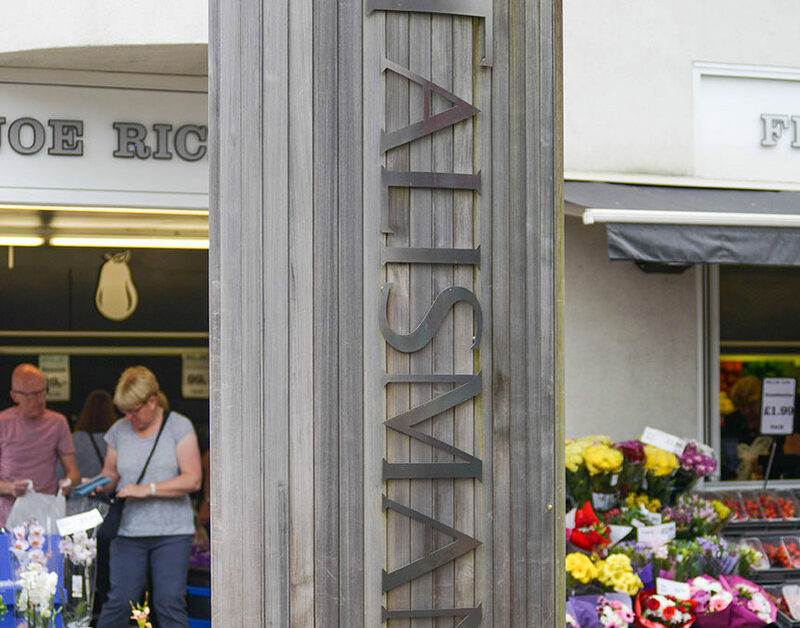 Festive celebrations in Kenilworth will soon be in full swing as the town prepares for its annual Christmas market, with a whole day designed to keep the kids entertained. 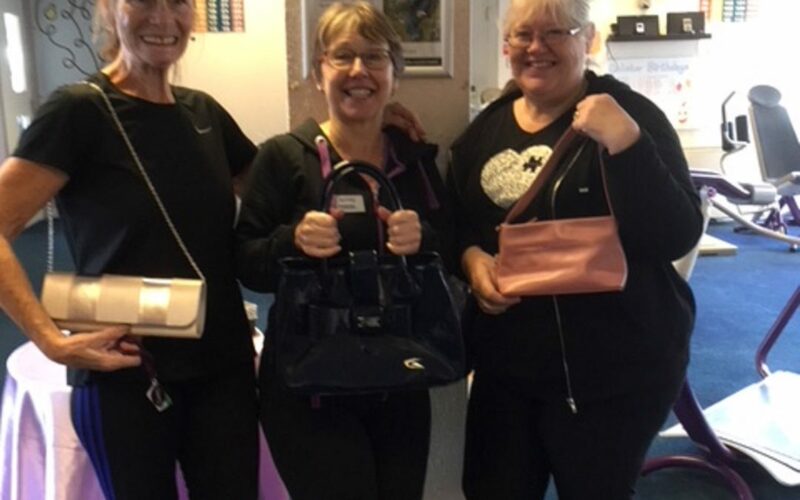 The family of a Kenilworth mother battling incurable cancer are pulling out all the stops to raise money for treatment to prolong her life, and her local gym has joined in the fundraising efforts. 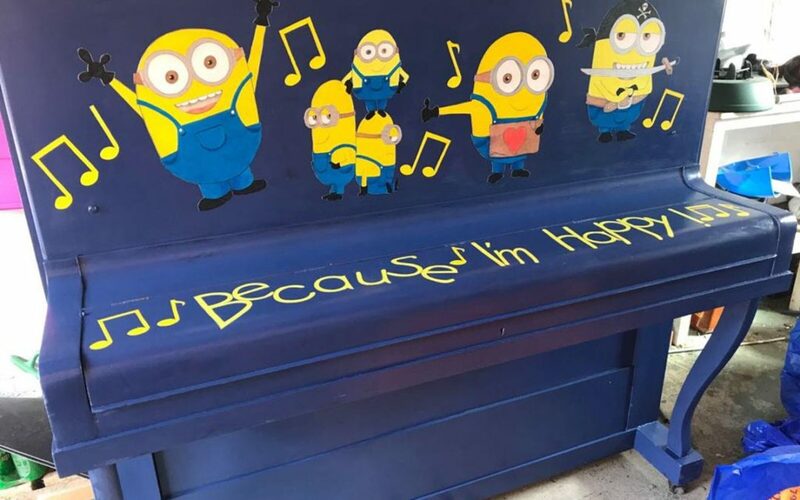 Kenilworth Books is inviting visitors to Talisman Shopping Centre to show-off their musical talent on a public piano outside the shop. 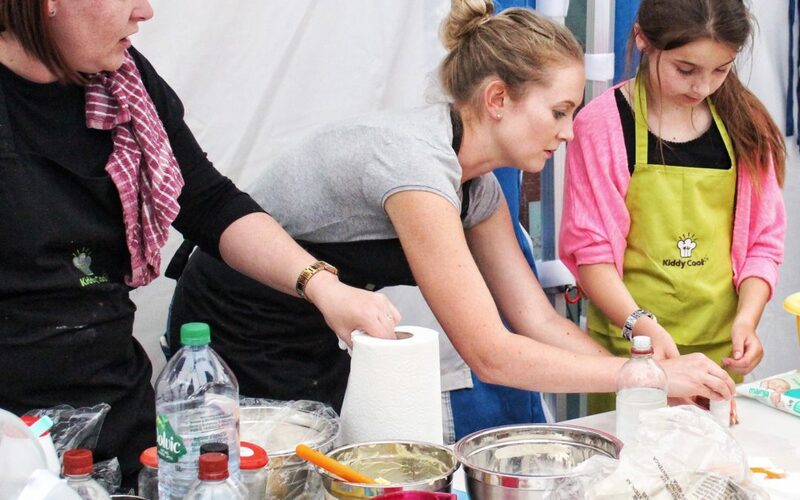 Children will get the chance to take their first steps into the culinary world at the Kenilworth Food Festival this Sunday. 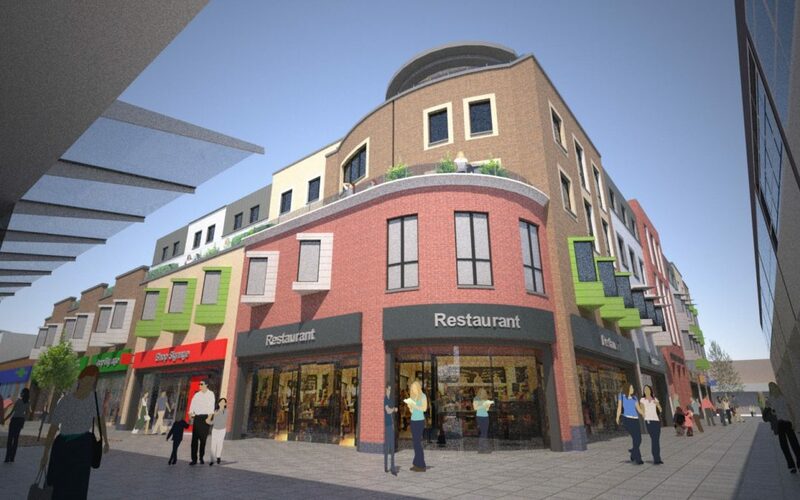 Work is currently proposed to start on £12 million redevelopment of the north side of Talisman shopping centre in spring 2019. 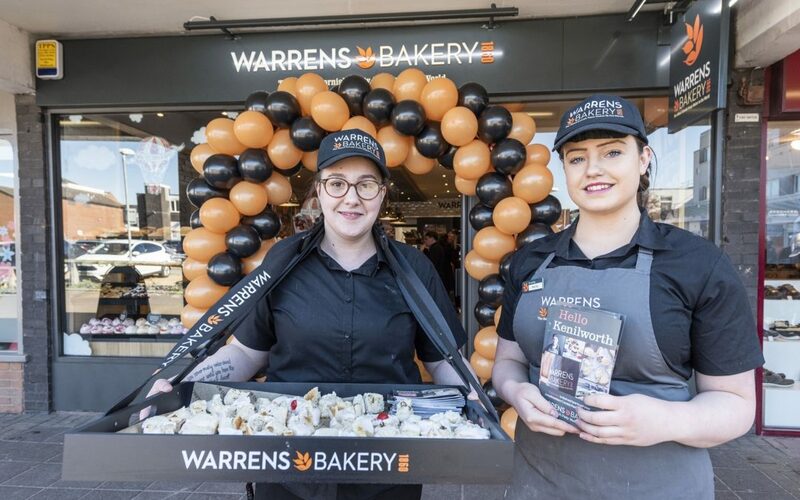 Warrens Bakery, the UK’s leading craft bakery, opened its new Kenilworth store on Thursday 5th April to the delight of locals. 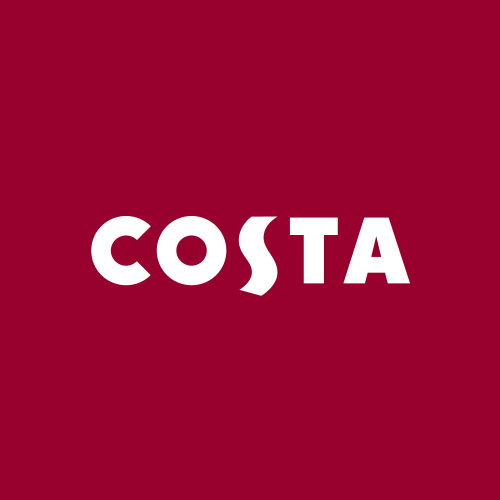 There are some great offers available at Costa Coffee in Talisman. 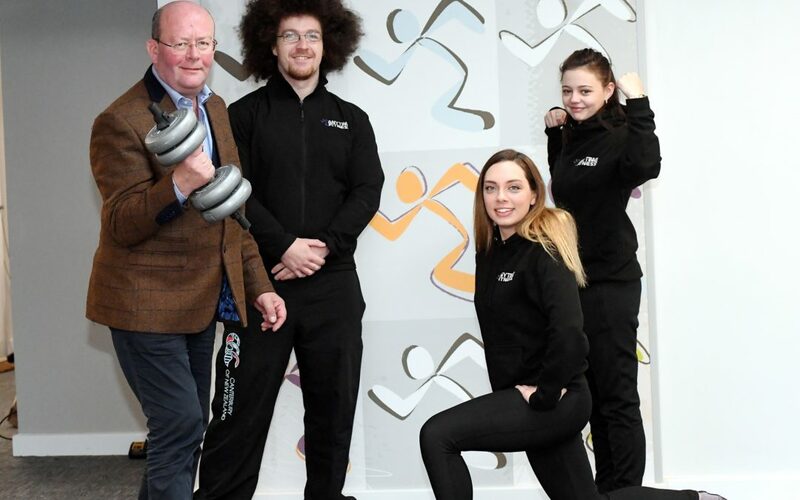 Anytime Fitness will be the newest addition to Talisman Square Shopping Centre and will open its doors for the first time on Friday, November 24. 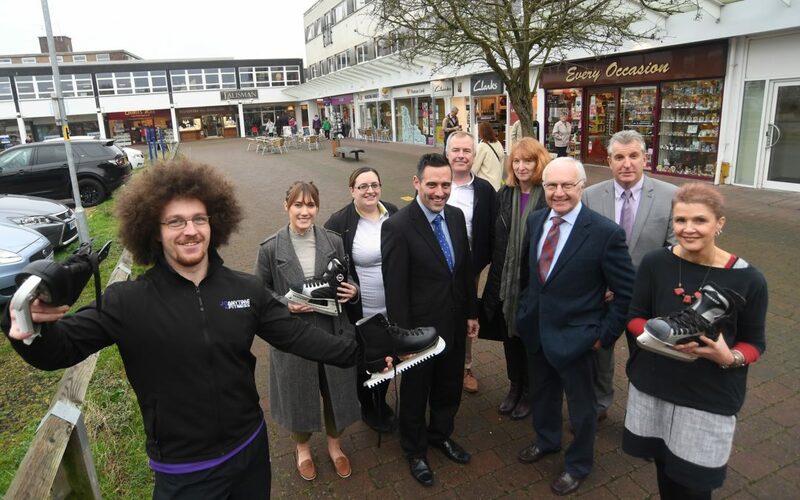 Kenilworth will be getting its own outdoor ice skating rink for a special weekend in the lead up to Christmas.